A $5 bet turned into a $1 million win for one very lucky man over the weekend. 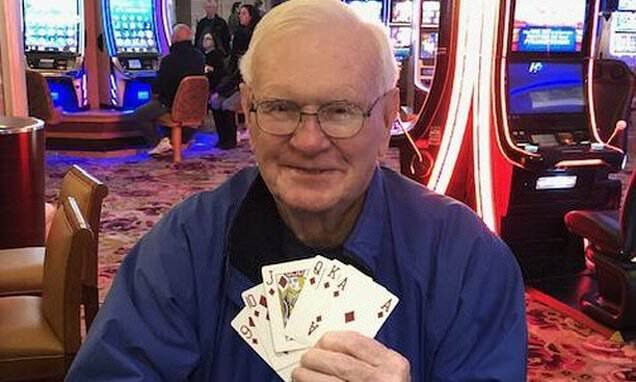 Harold M., whose last name is being withheld to protect his privacy, was playing poker at the Borgata in Atlantic City when he made the wager on the three-card poker '6 Card Bonus' table. He then watched in shock as he wound up with a royal flush.